Nicely detailed, black and white drawing of an owl. 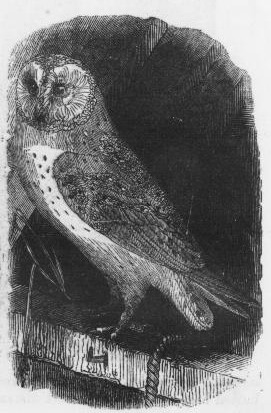 This owl image is copyright free and in the public domain. The Illustrated London News published the Illustrated London Reading Book, 3rd ed. in 1851. I found this drawing and a number of others on Reusable Art from this very vintage source.